Suzi McAlpine | The Art of Leadership | Decisions, decisions! One of the most pervasive yet crucial tasks leaders must perform each day is to make decisions. Whether deciding how to respond to external market forces or what to do about a member of your team who is struggling in their role, our decision making skills are utilised every day, and often more than we think. Making decisions, particularly those which have the potential to make a big impact, can be tough. And risky. Our brain is a highly evolved tool that can both help us and sabotage us in decision making. So its little wonder when people ask me for what I wish for in life, the wisdom of hindsight comes to the forefront of my mind. 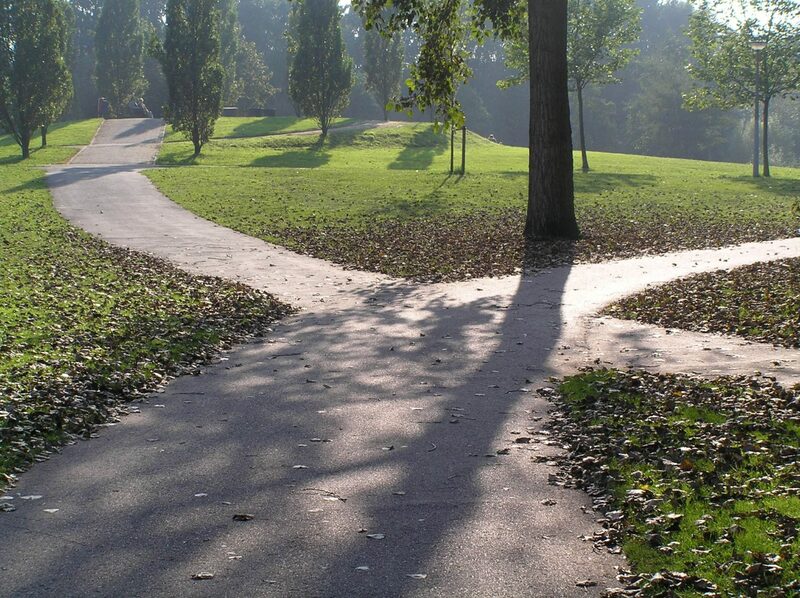 Decisions are an integral and ongoing part of leadership – knowing which path to take can be challenging. The global business stage is becoming increasingly smaller, so the ability to make sound decisions is even more crucial. 1. Not clearly defining all the alternatives. As humans, we have a tendency to be binary in our decision making processes. More often than not, our approach is “either/or” not “x, y or z”. Third and fourth alternatives can often provide a more creative and effective solution. 2. The right information is not collected. Anchoring* is a phenomenon in which the mind gives “disproportionate amount of weighting to the first information it receives.” Initial impressions, estimates or opinions we hear anchor subsequent thoughts and judgements. Remedy: Challenge yourself to play Devil’s Advocate to your first impression. Delay talking to others (particularly those whose opinions you give more weight to) until you have firmed at least some initial thoughts and opinions. Ask yourself, what other information would be helpful for me to know before I make the final decision? 3. Confirming our own bias. How often have you almost made up your mind and then sought out information to support your thinking? This trap prevents us from avoiding seeking out information that may contradict our favoured approach. Hammond, Keeney and Raiffa tell us that this is due to our bias for wanting to do things we like rather than things we don’t (ya think? ), even when it does not serve us. 4. Being unaware of our own decision making approaches. I have a tendency to favour ‘gut feeling’ or ‘intuition’. Others I coach are very analytical and factual/left brain in their decision making biases. Neither bias is necessarily good or bad.. Not knowing what yours are can be problematic. Remedy: Know thyself. Spend some time understanding your own decision making patterns and approaches. Ask trusted other colleagues, bosses and direct reports what they have observed about the way you make decisions. Then be aware of when your tendency is out on force. Here is a link to an interesting TED talk on how our brains can get in the way of good decision making/perception. *Reference: John Hammond, Ralph L. Keeney, and Howard Raiffa The Hidden Traps of Decision Making.